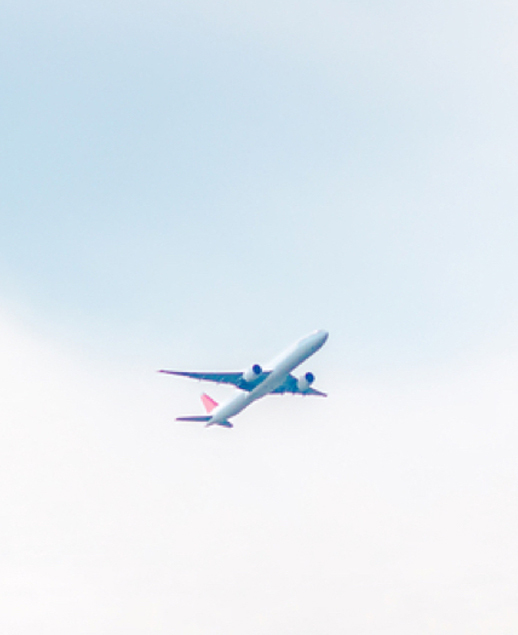 Optimization solutions completely automate the crew planning and scheduling process, enabling airline planning departments to concentrate on strategic planning and forecasting, problem solving, and impact analysis. 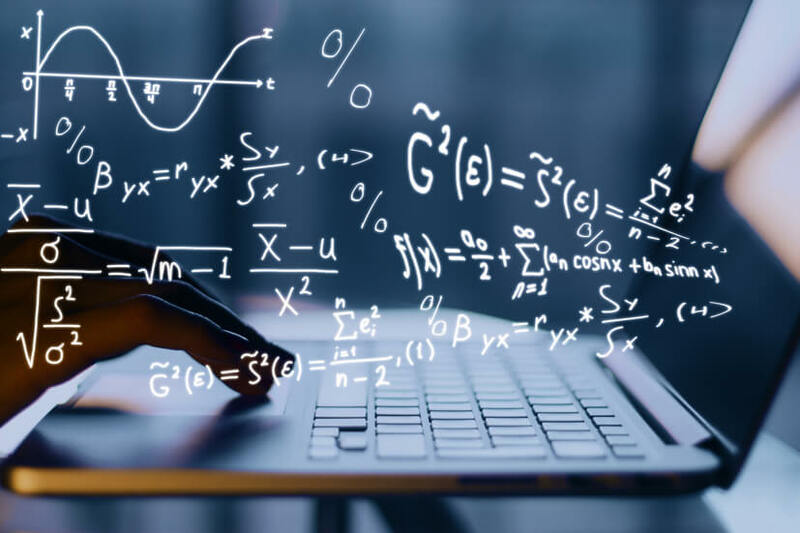 An advanced solving engine not only reduces manual effort, but can perform complex analyses faster and more accurately than any other solution to deliver best operational results. The AD OPT solutions suite is built on this advanced solving engine, offering crew planning teams powerful yet easy to use tools. Our core optimization technology is driven by GENCOL – a column generation method developed to solve large-scale complex problems. Column generation is an optimization strategy that allows a large number of variables to be considered by using a mathematical component called the solver. AD OPT has successfully applied this state-of-the-art technology to solve complex airline crew planning issues in the most efficient and cost-effective manner. The AD OPT suite of crew planning solutions leverages this powerful solving engine to simplify planning and bidding processes, improve productivity and crew satisfaction.